3D Robotics "UAVs Go to College"
An article in Popular Mechanics on the rise of UAV programs in American universities. 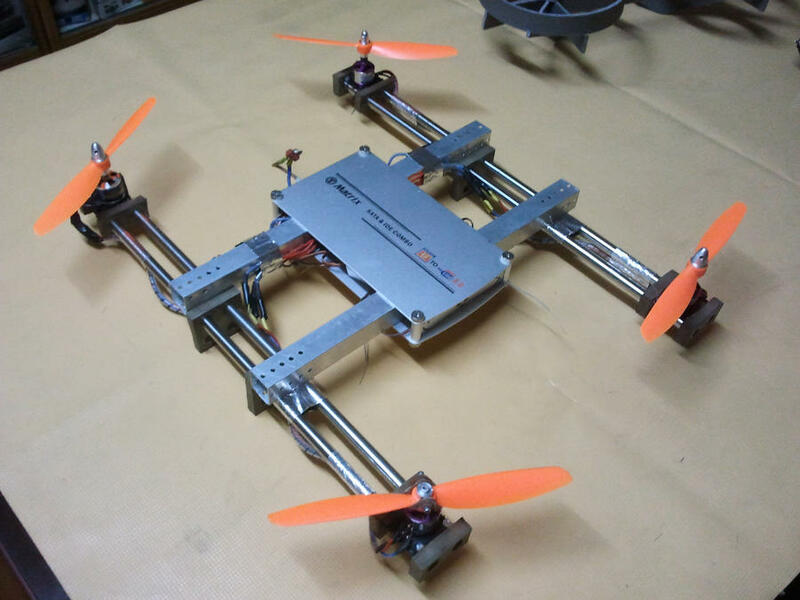 3D Robotics Drone U: "Will Agriculture be the New Killer App for Drones?" Upcoming Documentary Civilian Drones highlights The Human Toll while the U.S. NAS Integration Effort Stagnates. DroneHire.org - International directory of commercial drone / UAV operators. I just launched a new website at www.dronehire.org, to help connect commercial drone operators with clients. one 950KV from emax and three 850kv from Jdrone in the pic is a 9x45 prop but will upgrade it to 10x45prop due to under power. This isn't a drone, but wow: FPV cars, with remote human operators! Our all-star interns have been brewing up some cool devices this summer at 3DR. Three words: Oculus Rift FPV. 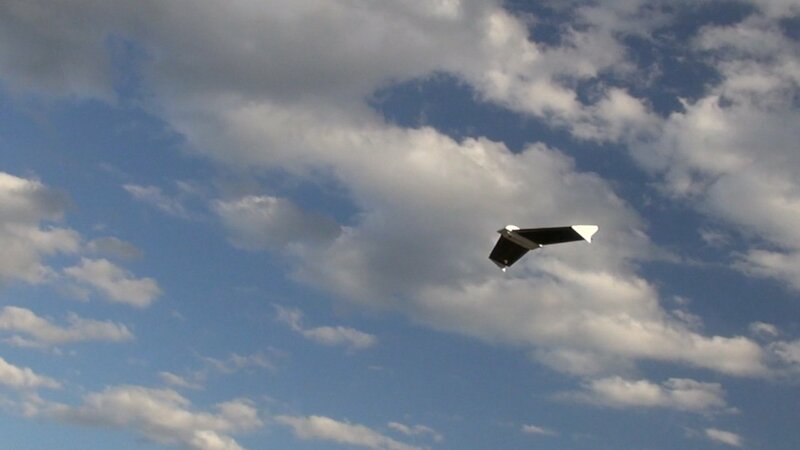 Congrats to Aeromau on this great coverage from Gizmag! SteadiDrone USA up and running! Vacation Flying. How Long Before Everyone Does It?